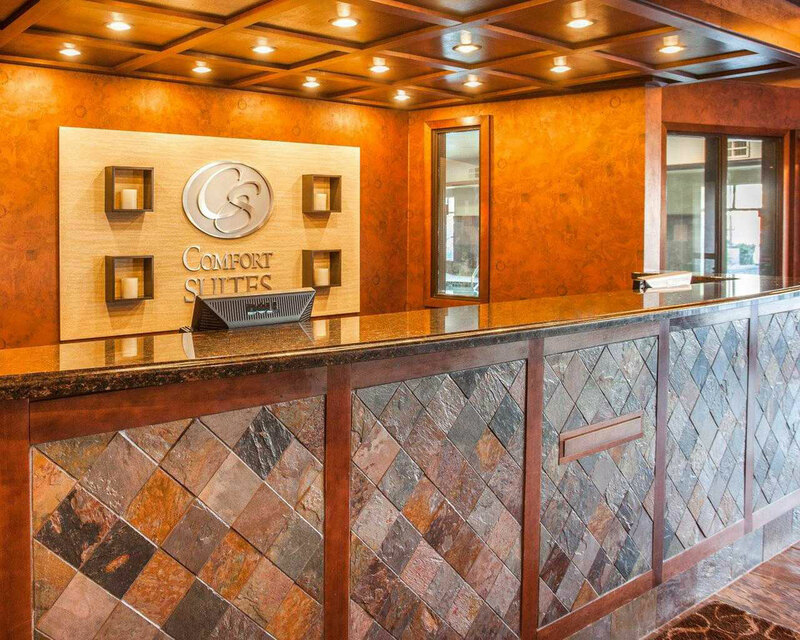 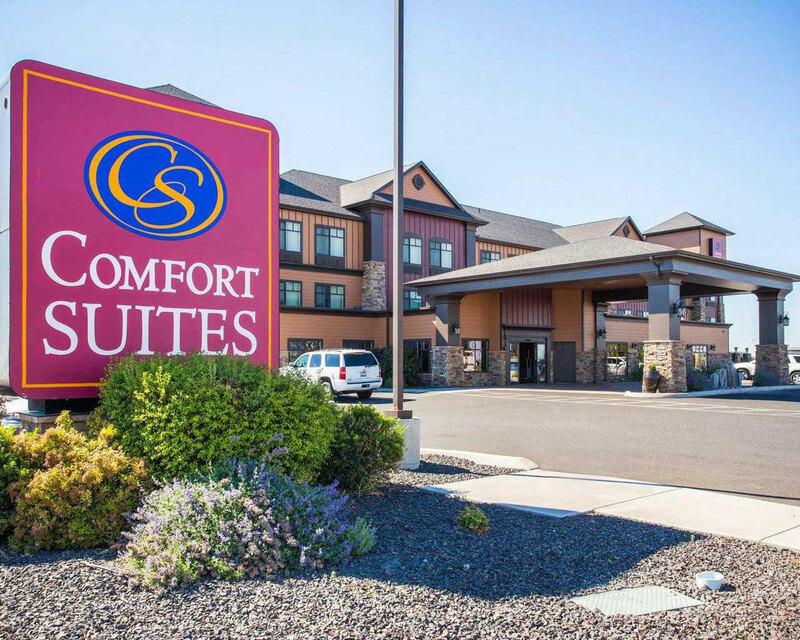 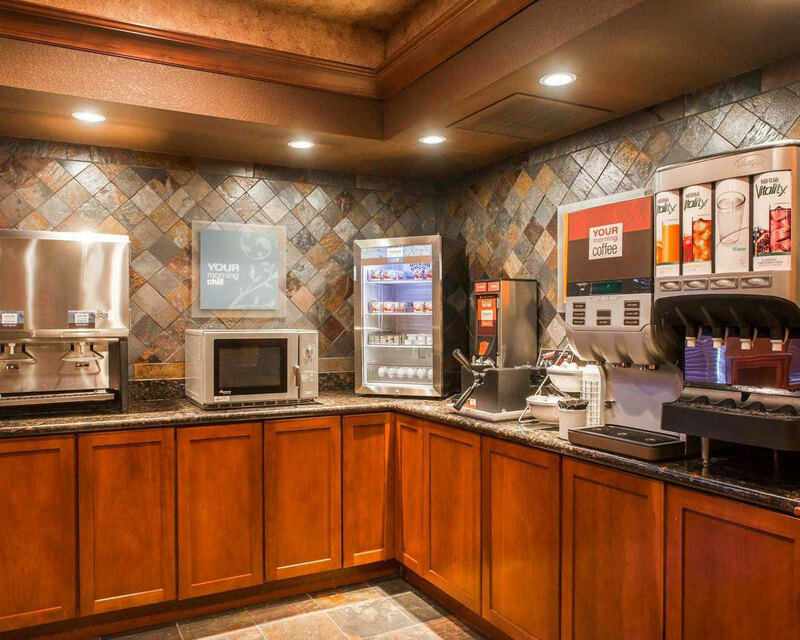 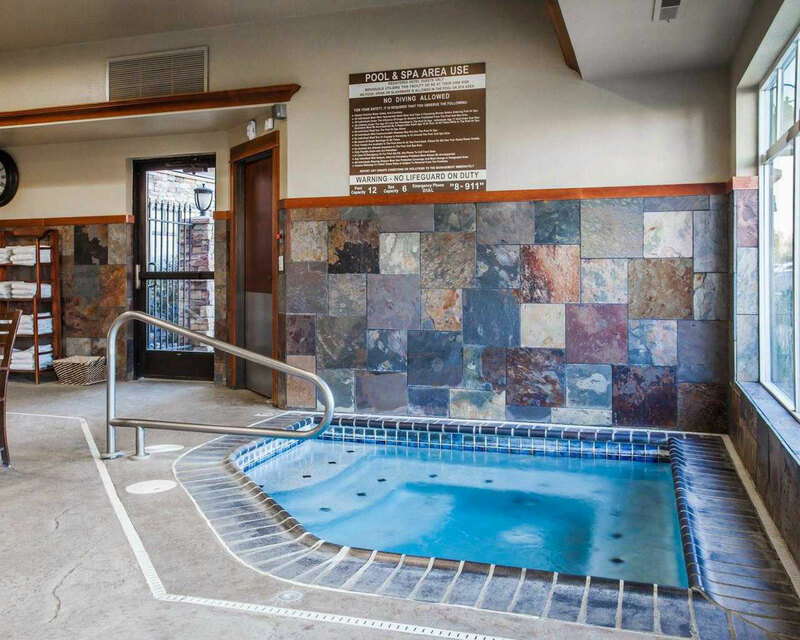 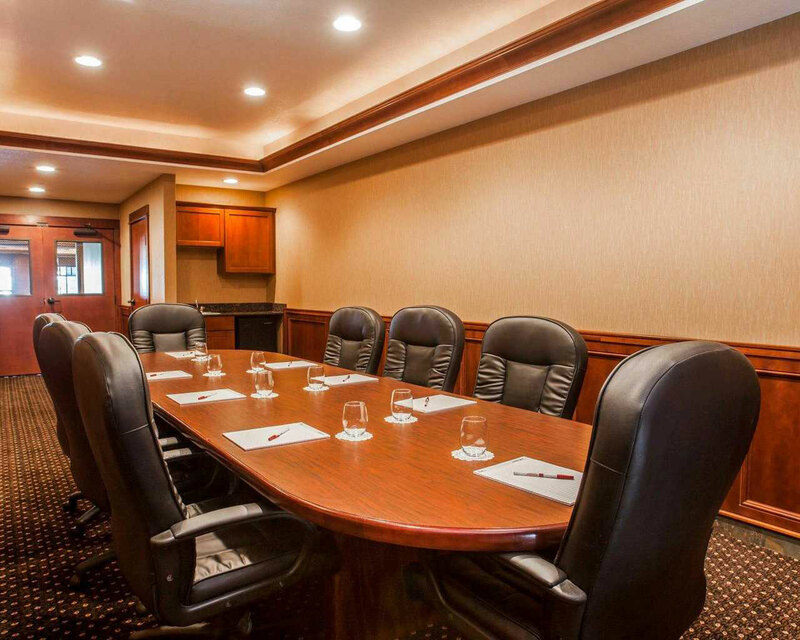 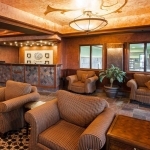 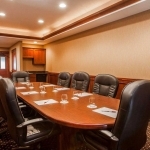 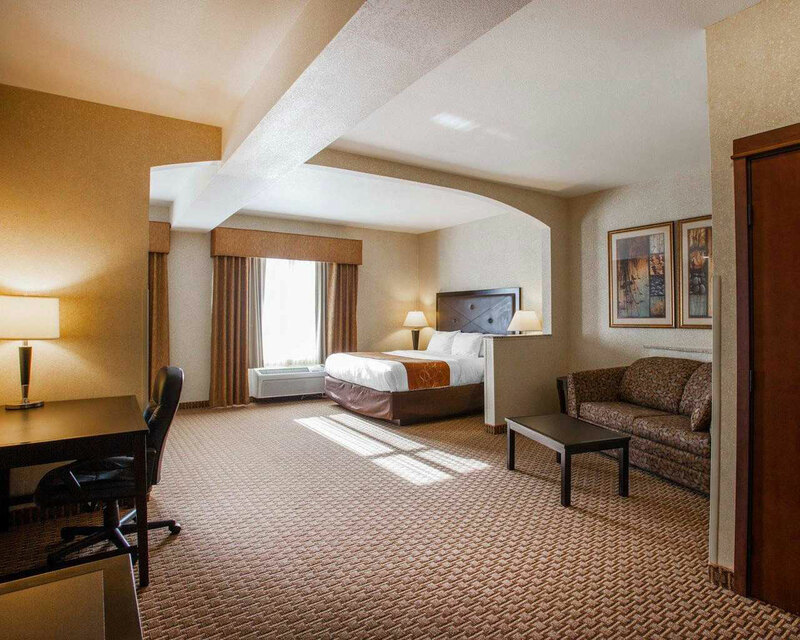 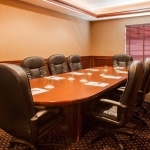 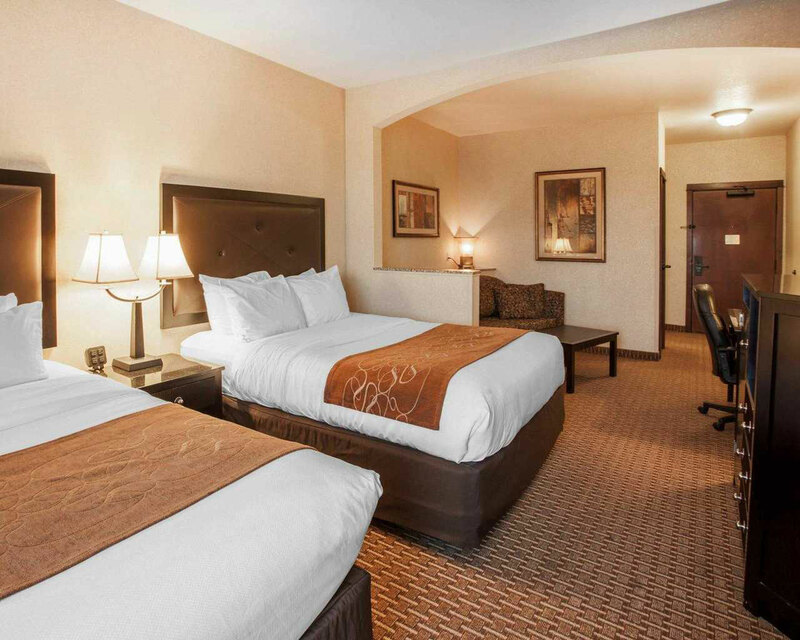 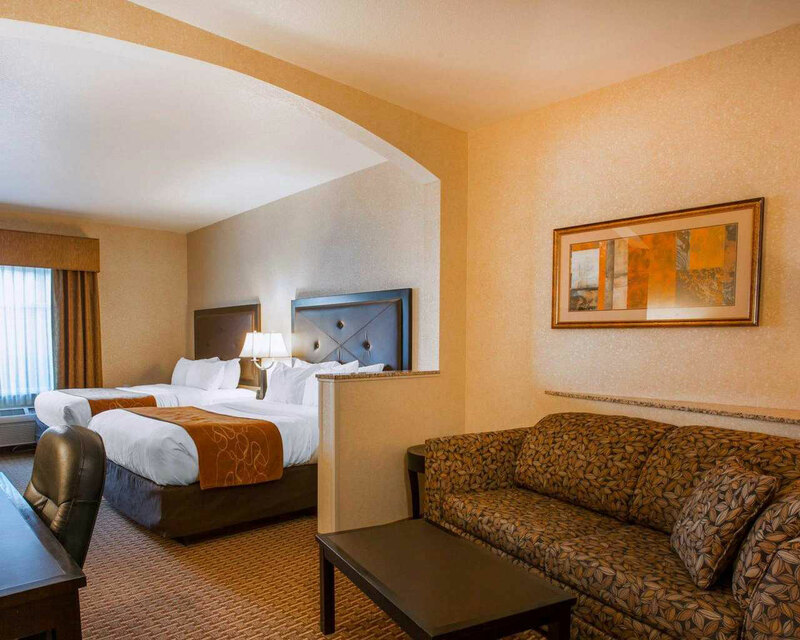 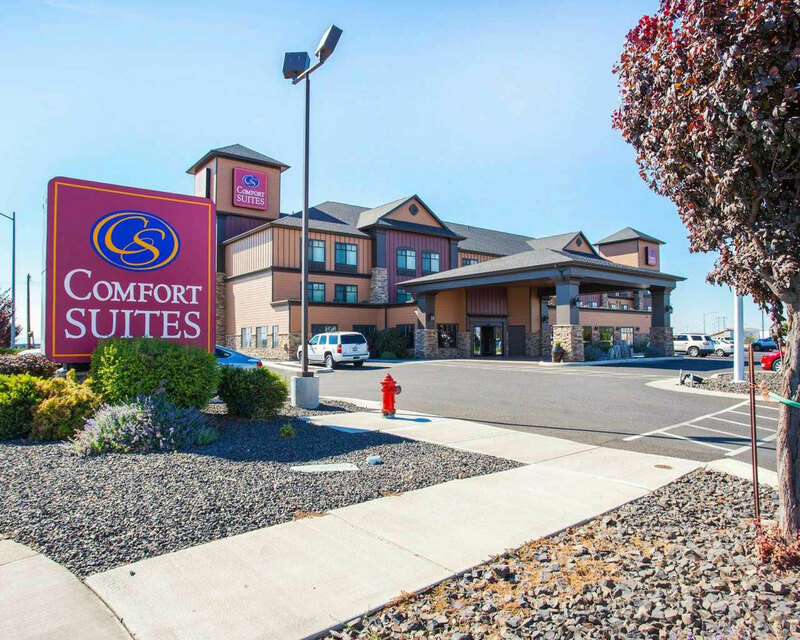 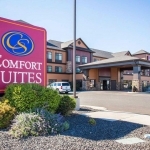 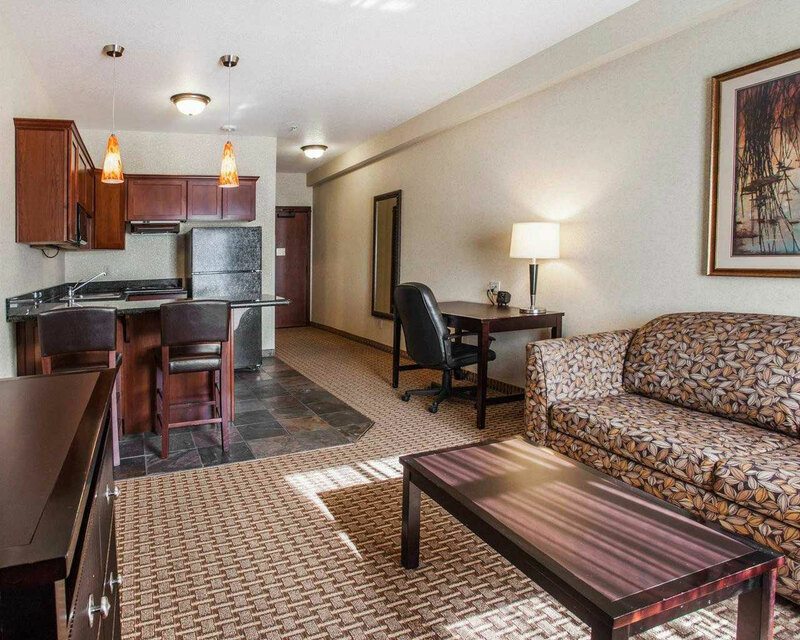 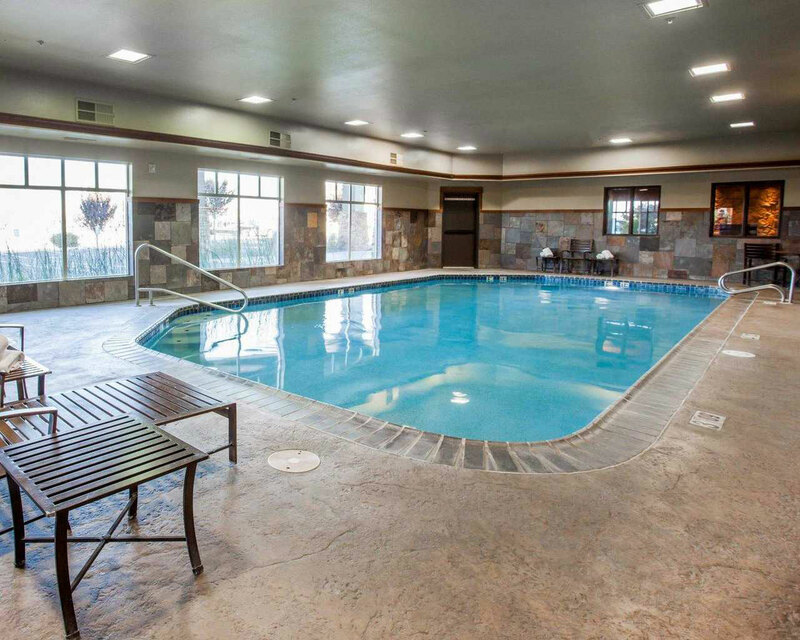 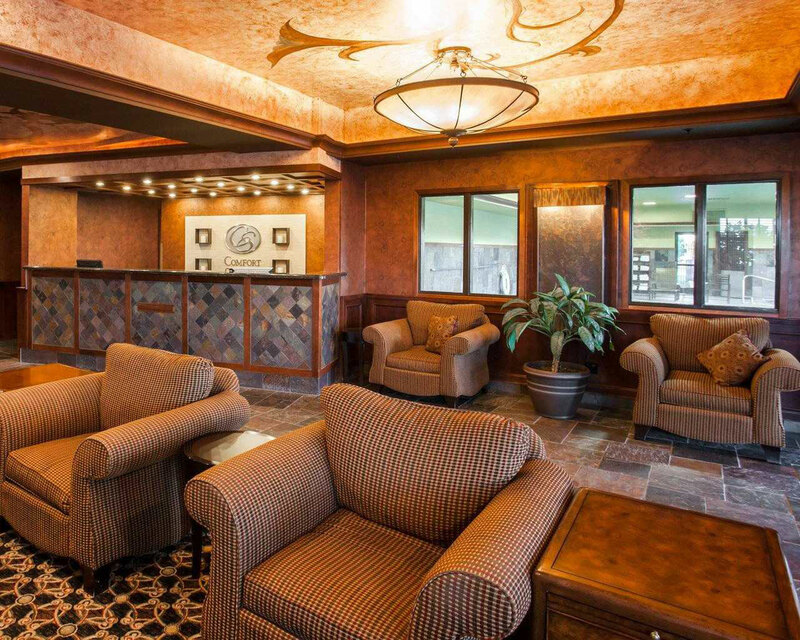 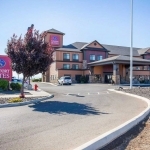 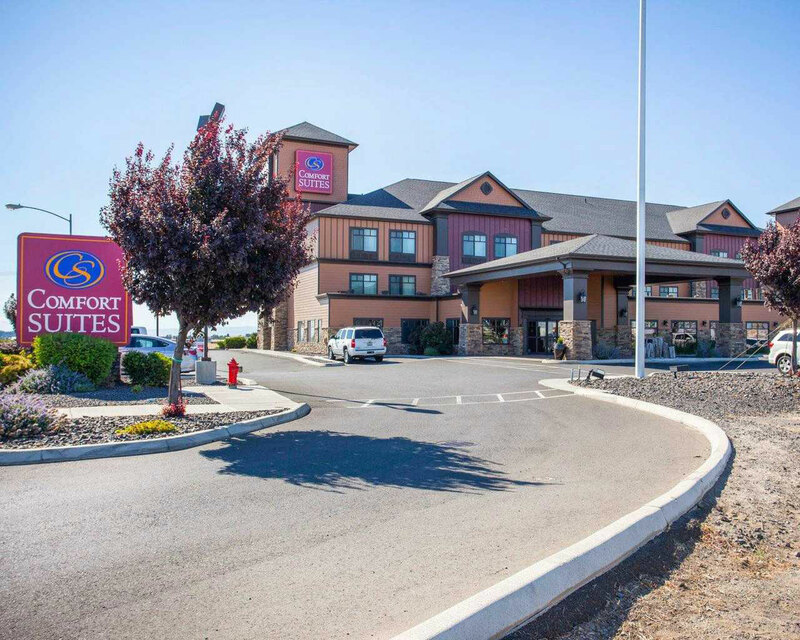 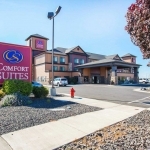 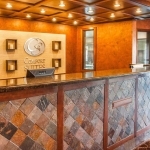 In order to better assist you with your travel planning needs, the Comfort Suites Moses Lake has taken the time to compile a great online image gallery for you to access. 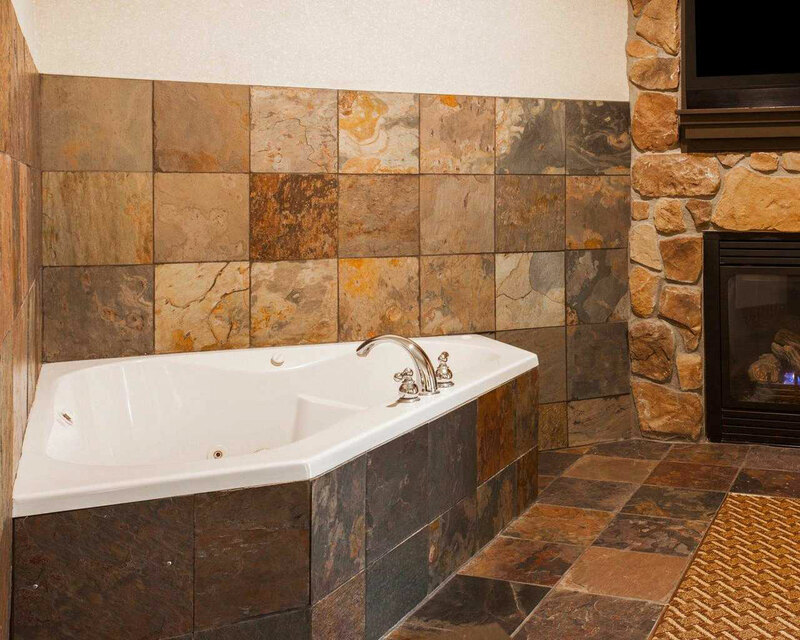 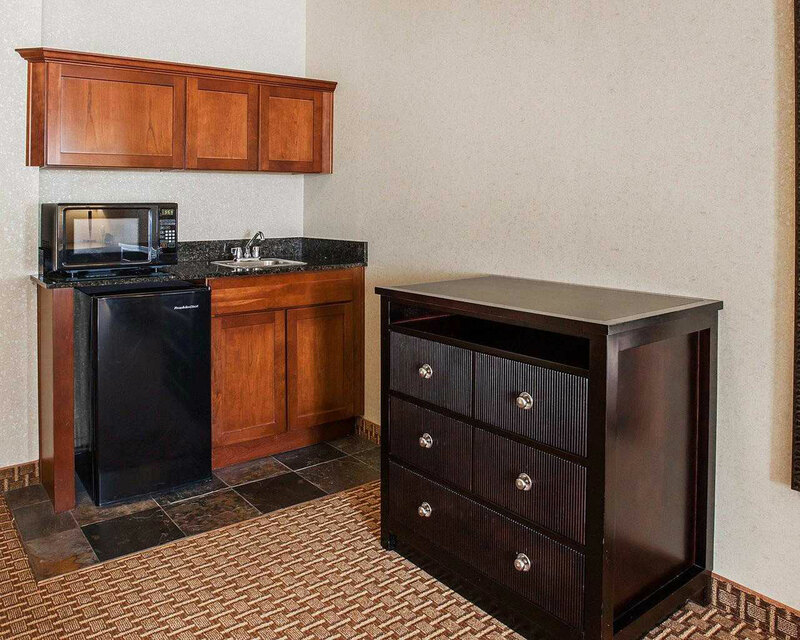 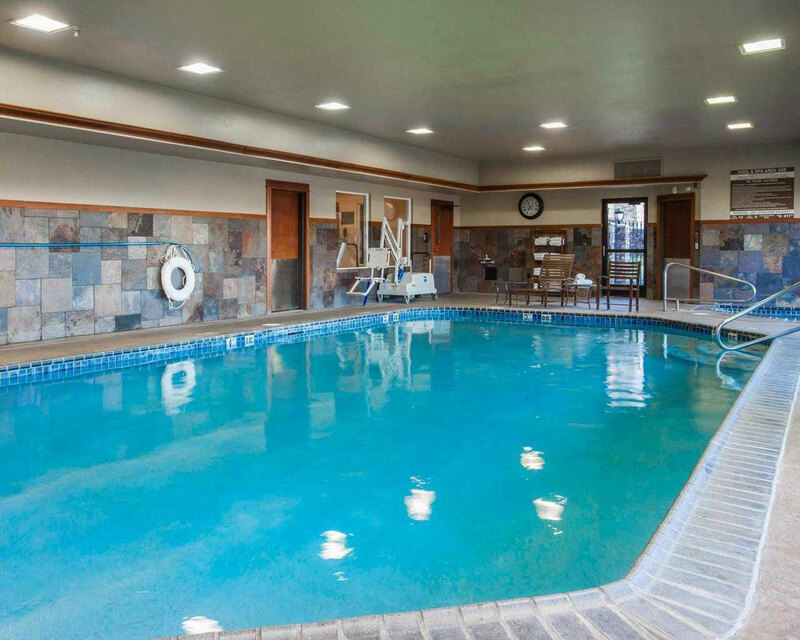 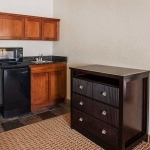 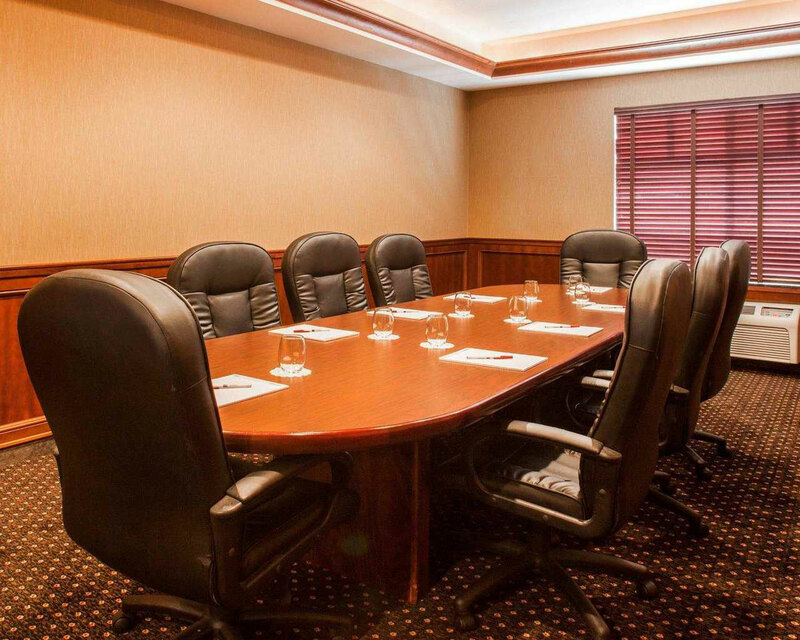 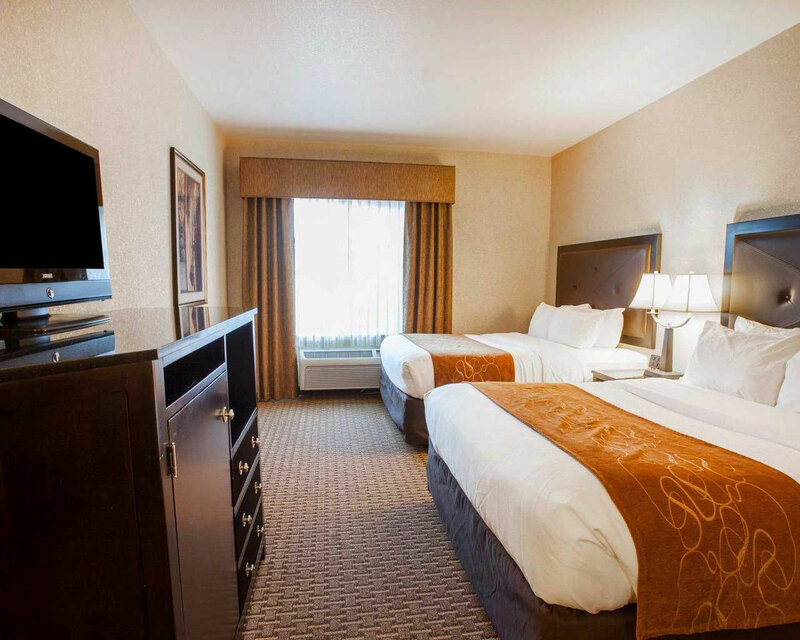 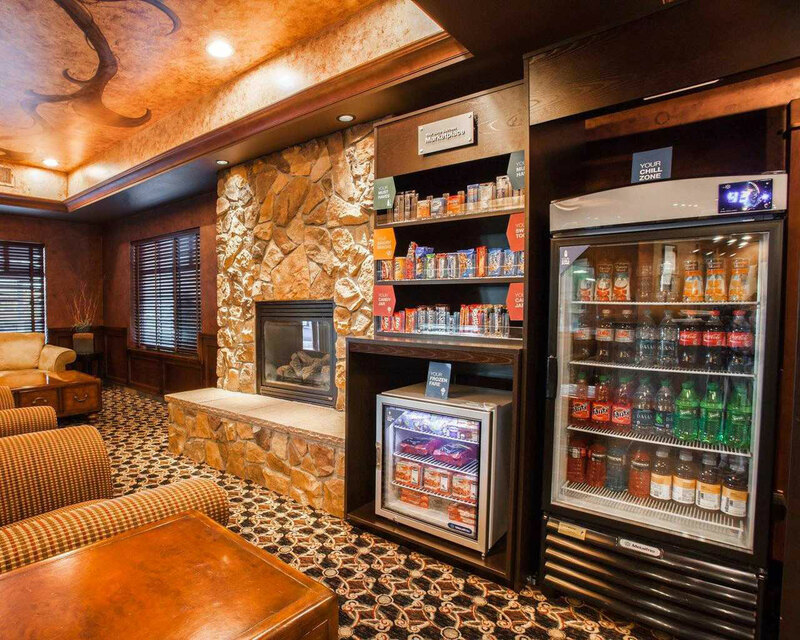 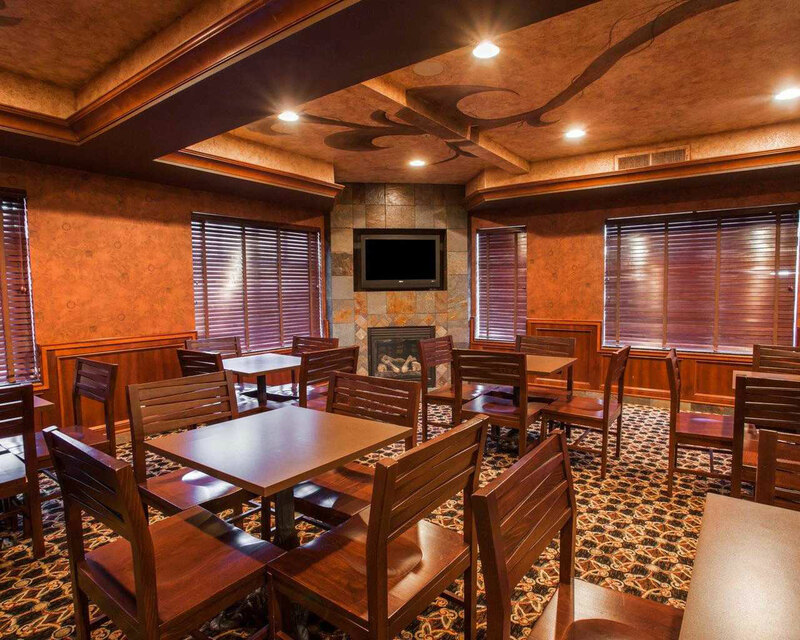 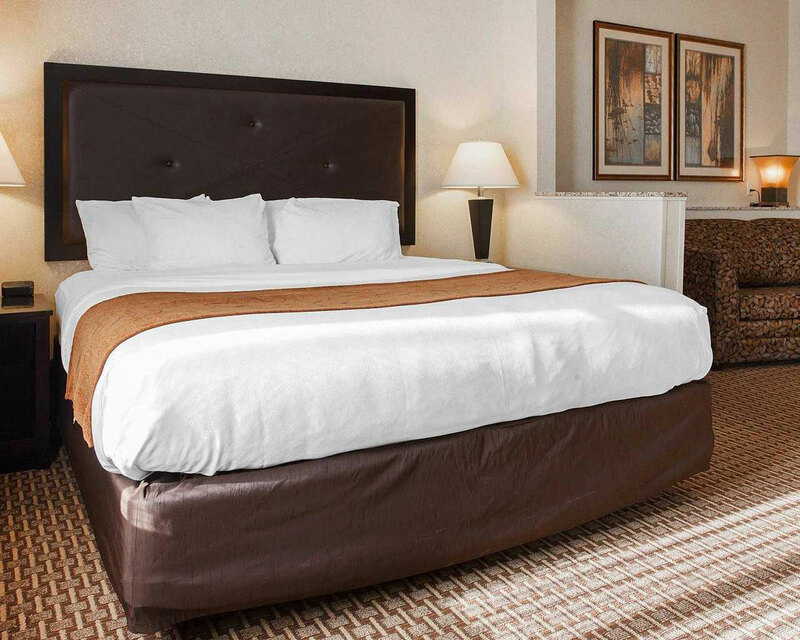 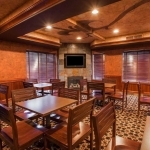 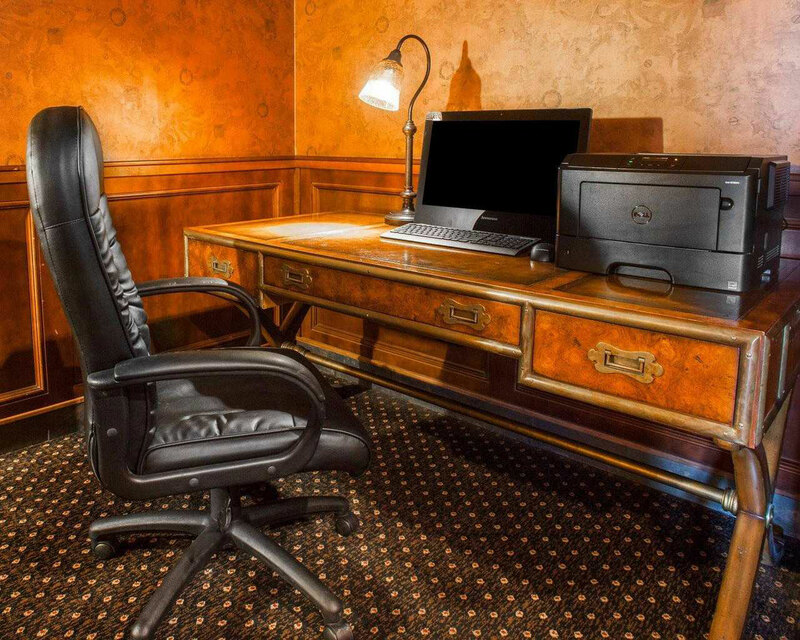 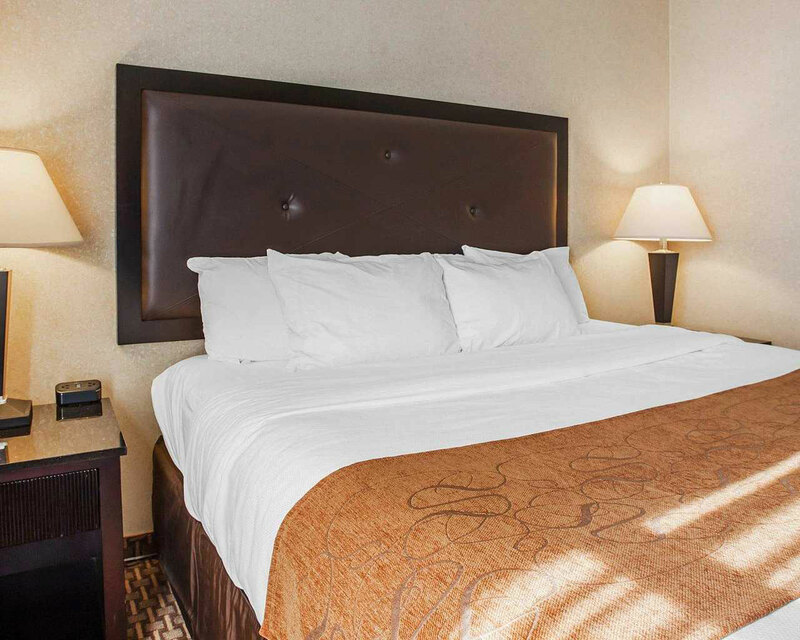 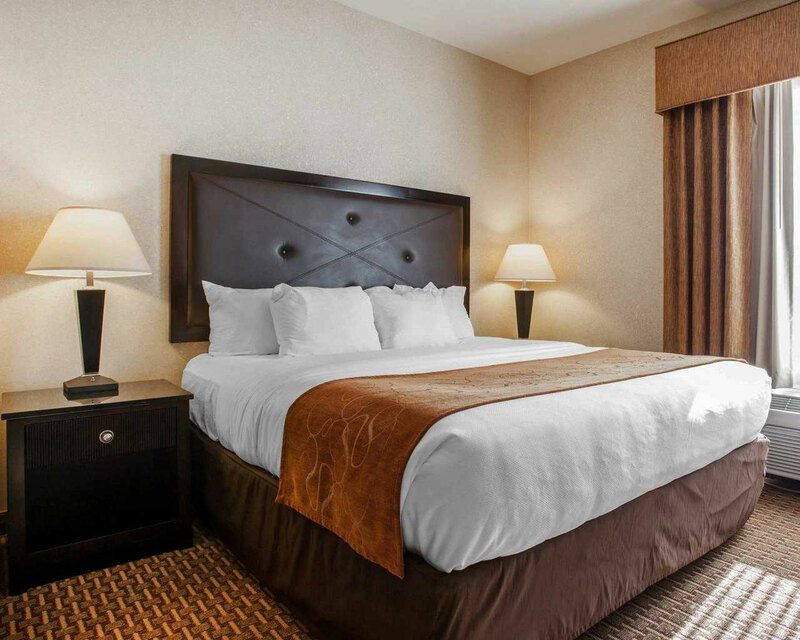 Here, you can find all of the many ways that we can add value, comfort, and convenience to any stay or vacation type. 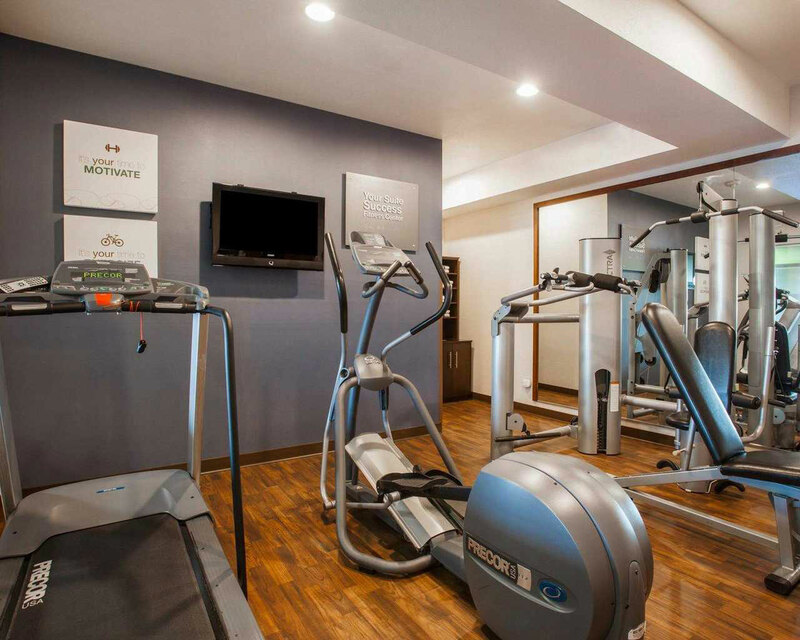 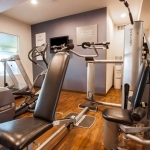 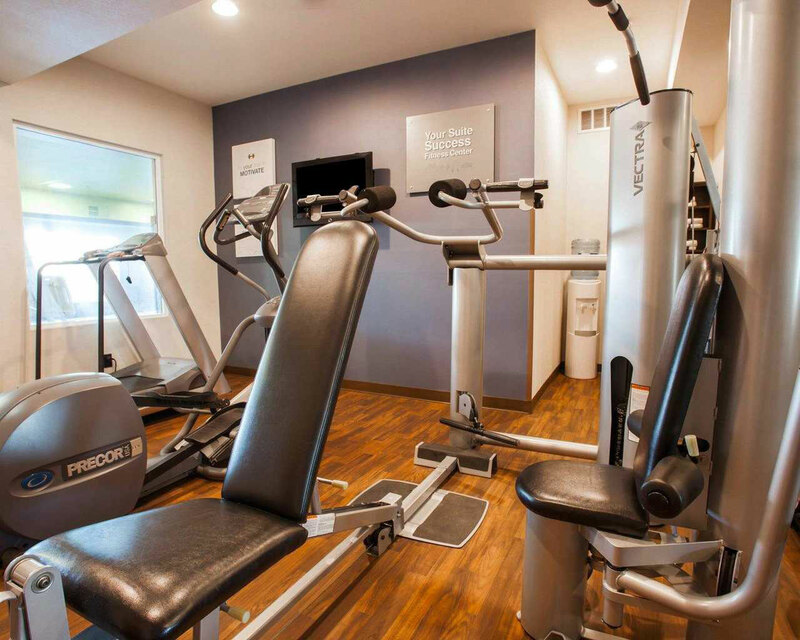 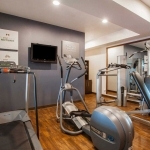 The images included are taken in and around the hotel grounds, showcasing the public lobby areas, onsite fitness and recreational facilities, the indoor heated pool and hot tub, meeting space, and more. 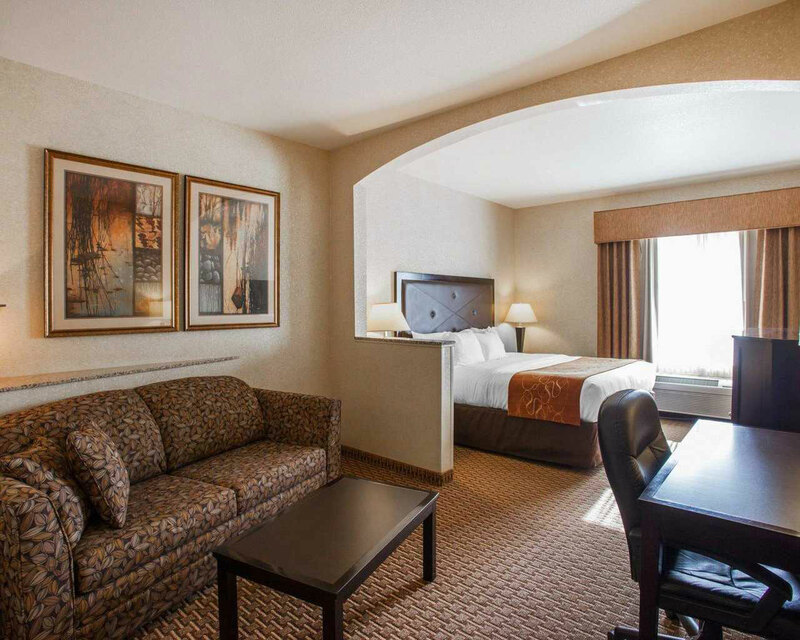 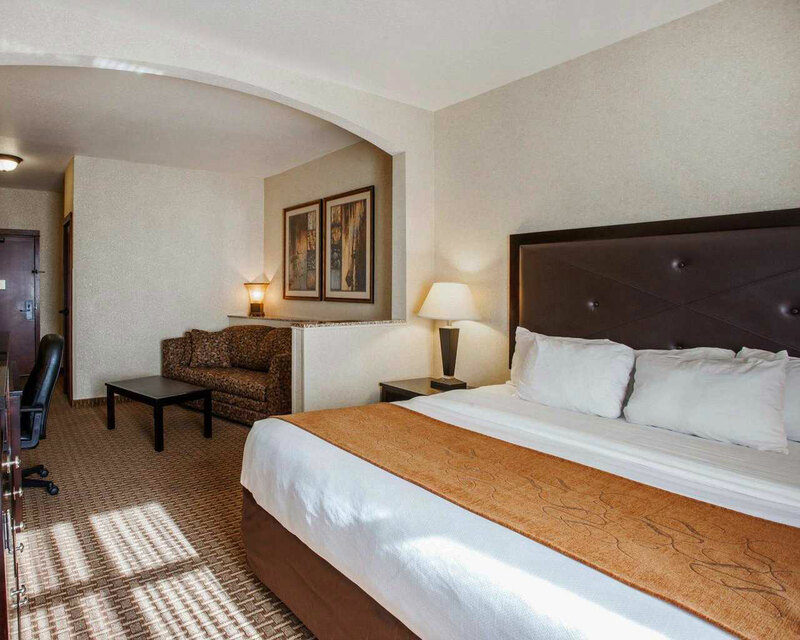 Each of the available guest suites are featured as well, making it simple to find the ideal room choice for your exact travel needs. 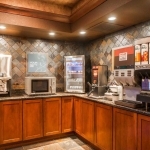 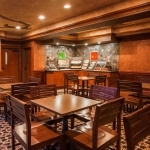 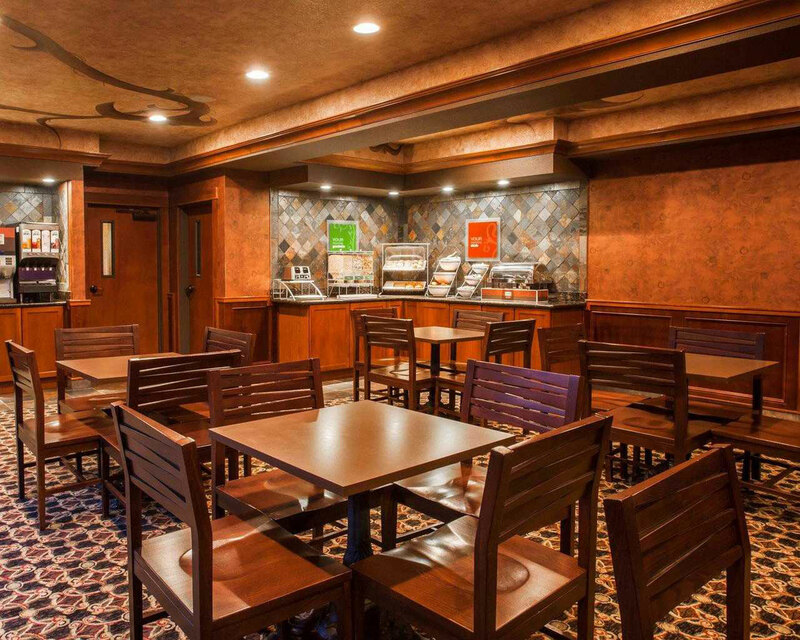 Whether you are curious about all of the items that are offered each morning at the full free breakfast bar, or you are simply excited about your upcoming hotel stay, you can enjoy an inside look at your future accommodations.